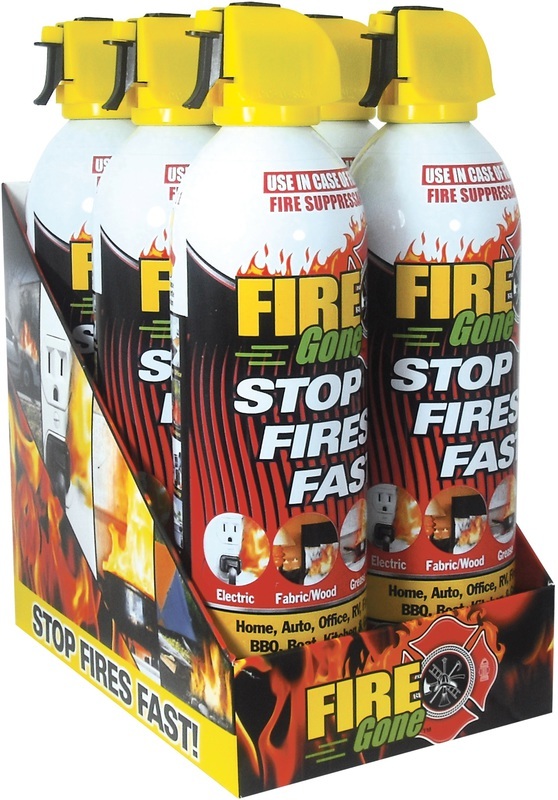 FIRE ADE AEROSOL FIRE EXTINGUISHER Easy to use aerosol product Non-toxic - non-corrosive Instantly cools Helps eliminate damage due to - high temperatures and heat Environmentally safe - biodegradable No messy cleanup 100% made in the U.S.A. 10FA2K-6PDQ FIRE ADE AEROSOL SIZE:10 Oz. 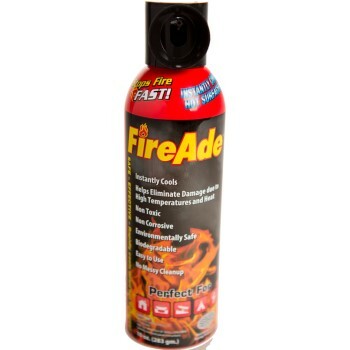 FIRE ADE AEROSOL FIRE EXTINGUISHER Easy to use aerosol product Non-toxic - non-corrosive Instantly cools Helps eliminate damage due to - high temperatures and heat Environmentally safe - biodegradable No messy cleanup 100% made in the U.S.A. 16FA2K-12PDQ FIREADE AEROSOL SIZE:16 Oz. 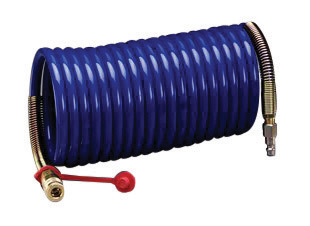 Replacement parts and accessories for 3M� Positive Pressure Respirators. 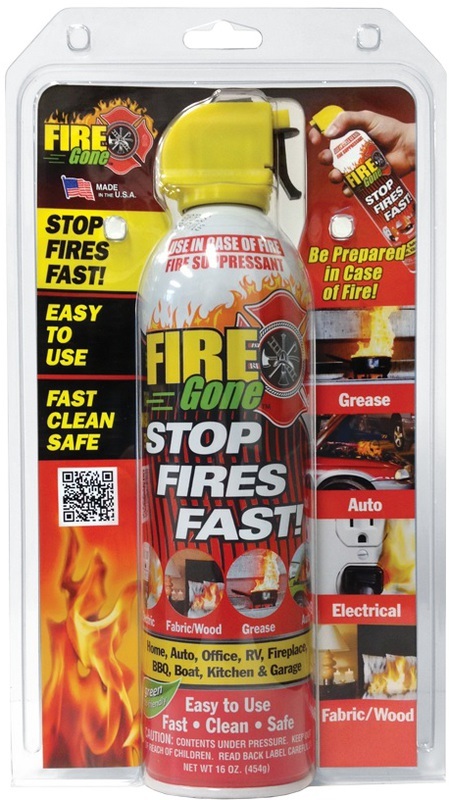 Material treated with a flame-resistant finish. 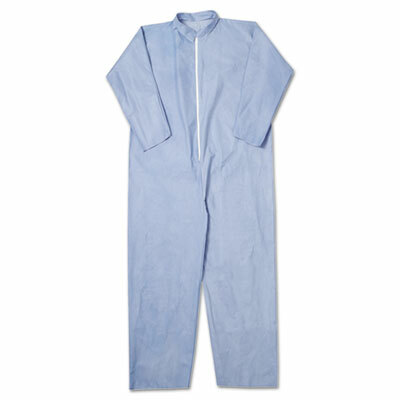 Comfortable, breathable and durable fabric resists tearing. 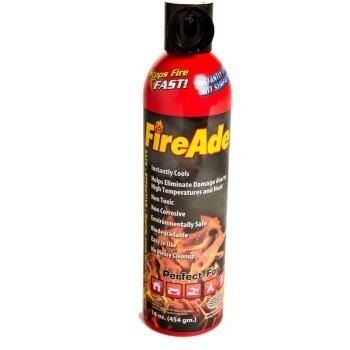 Ideal for areas where exposure to sparks is possible. 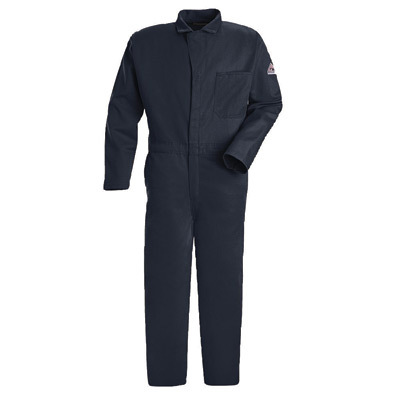 Apparel Type: Coverall; Material(s): Spunlace Nonwoven Fabric; Color(s): Blue; Size Group: 3X-Large. 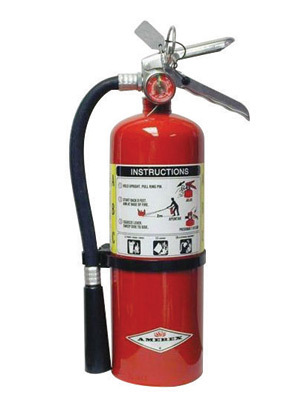 Amerex� Dry Chemical Fire Extinguishers Stored pressure dry chemical fire extinguishers for use on ordinary combustibles, flammable liquids and gases and energized electrical equipment. Features all metal valves and includes wall mount brackets. This item cannot be shipped to APO/FPO addresses. 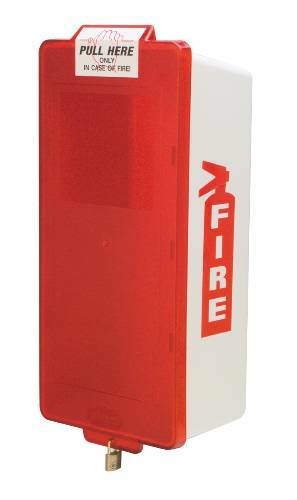 Amerex� Carbon Dioxide Fire Extinguishers. 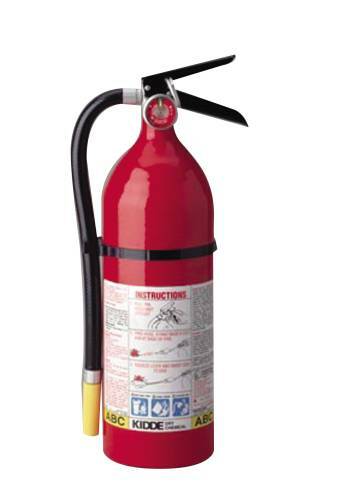 CO2 Fire Extinguishers are for use on flammable liquids, and energized electrical equipment. The operate effectively in a temperature range of -40 to +120 degrees, with a discharge range of three to eight feet. This item cannot be shipped to APO/FPO addresses. Dependable Drawn Steel Cylinders All Metal Valve Construction Unique "soft flow" extension applictor plus built in long range nozzle Special corrosion resistant yellow (Class D) color coded paint finish This item cannot be shipped to APO/FPO addresses. 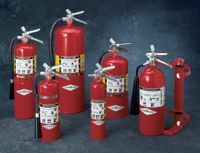 Amerex� Dry Chemical Fire Extinguishers Stored pressure dry chemical fire extinguishers for use on ordinary combustibles, flammable liquids and gases and energized electrical equipment. 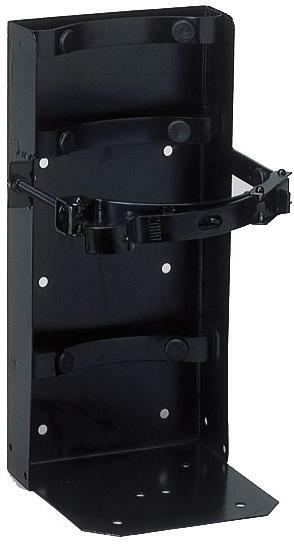 Features all metal valves and includes wall mount brackets. Red Replacement Cover with "Pull Here" Label. Cover Only. Box and Extinguisher Not Included. 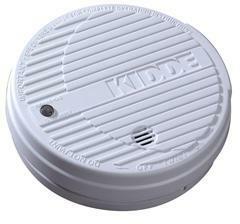 Dimensions: 20-5/8" x 9-3/16". Fits Cabinet Model M2JWR. White Cabinet With Red Cover, Brass Lock And Labels. 2 Convenient Sizes Fits Most Extinguishers. High Impact Abs Plastic. Dent, Rust And Corrosion Proof. Lightweight. No Glass, No Sharp Metal Corners. 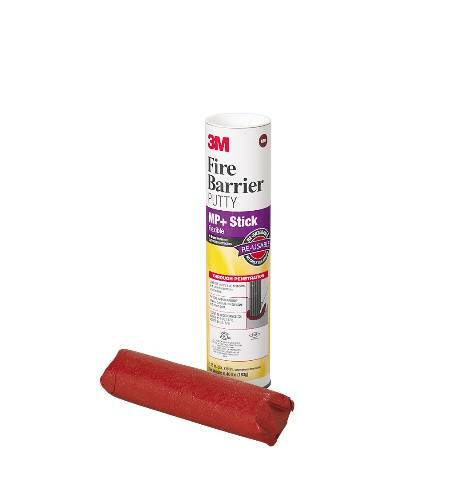 Fire Retardant, Meets Ul Standard 94Hb. 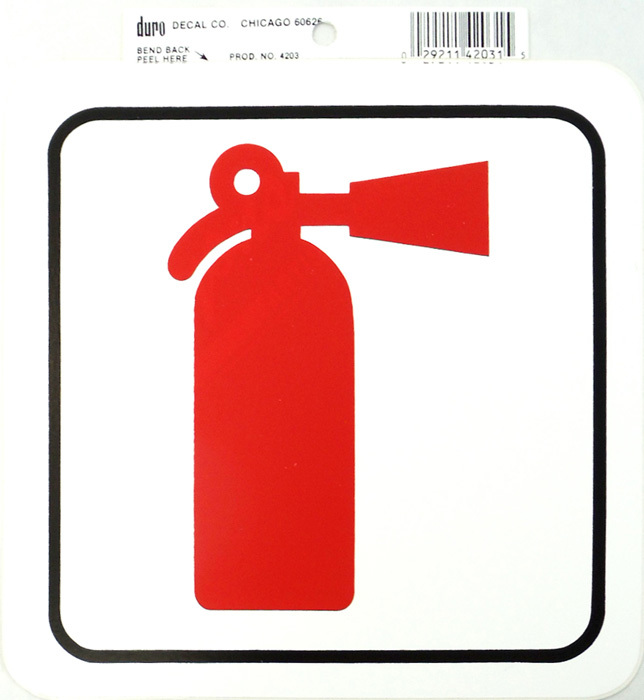 Red Replacement Cover with "Pull Here" Label. Cover Only. Box and Extinguisher Not Included. Dimensions: 27" x 10-3/16". Fits Cabinet Model M2-WR. 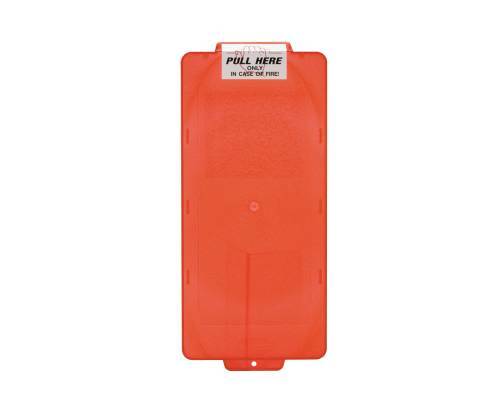 Red Replacement Cover with "Pull Here" Label. Cover Only. Box and Extinguisher Not Included. Dimensions: 23" x 10-3/16". Fits Cabinet Model M2JWR6.